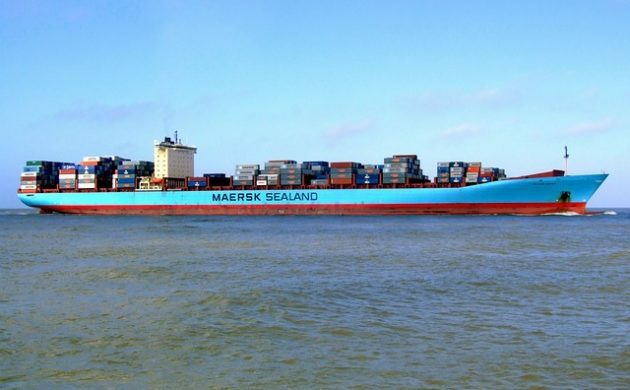 According to a new report by the Danish Shipowners’ Association (DSA), there are more ships under the Danish flag sailing on the high seas this year. The report found that Denmark’s shipping fleet consists of 683 ships in 2016 – an increase of 21 ships compared to the previous year. “The development in the Danish trade fleet shows that it is attractive to set sail under a Danish flag,” said Anne H Steffensen, the head of DSA. But not all is smooth sailing. Due to the challenging market conditions in the maritime industry last year, the industry employed about 1,000 fewer people compared to 2015. The decrease mainly affected foreign workers in the industry, with 833 losing their jobs. At the same time, 143 Danes were also forced to find other employment. “It’s never good news when maritime employment decreases, but unfortunately it was expected due to the downturn year for the global shipping industry,” said Steffensen.